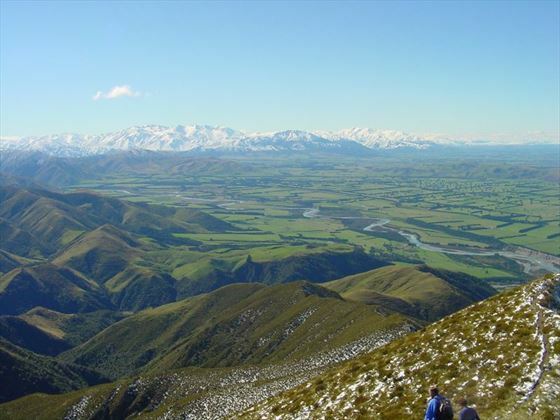 Upon arrival into Christchurch, you’ll be met and transferred to your hotel in the town of Ashburton. The remainder of the day can be spent at leisure. 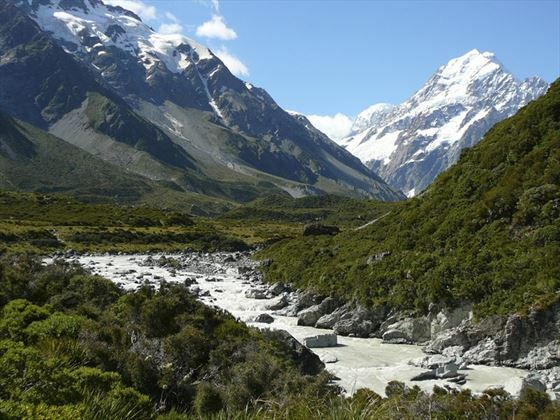 You have two options for your route to Fox Glacier – you could take a trip on the Tranz Alpine Train (own expense) which is one of the most spectacular train journeys in the world and takes you through the Canterbury Plains, or you can take the coach which ventures through the Southern Alps to Westland National Park. 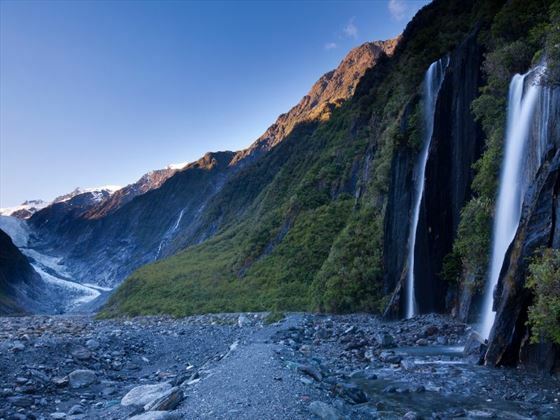 From here, travel along the west coast to Fox Glacier, surrounded by glacial valleys, rainforests and majestic waterfalls. 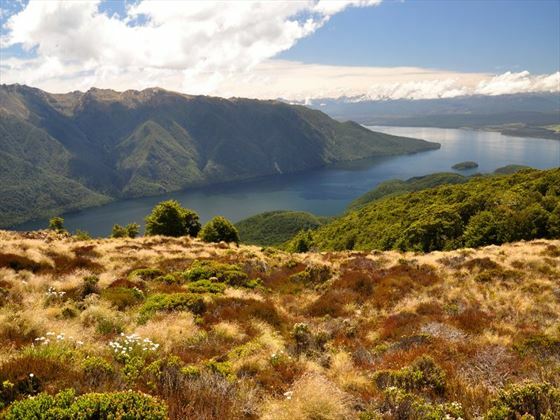 Travel across the Southern Alps today and through Haast Pass, skirting Lakes Hawea and Wanaka along the way to arrive into Queenstown. 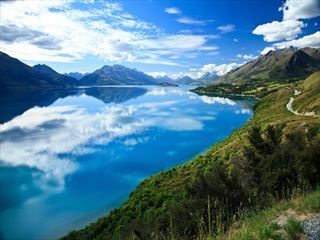 Your accommodation is backed by beautiful mountain scenery, overlooking the waters of Lake Wakatipu. 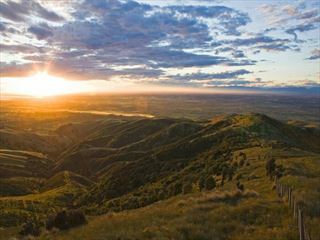 Queenstown is renowned for its food, so why not check out some of the restaurants in the evening during your free time? Following breakfast, journey around the Remarkables mountain range and along the shores of Lake Wakatipu to Fiordland National Park. 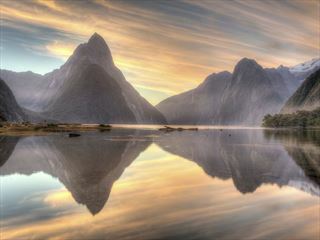 The route along the Milford Road is one of the most breath-taking alpine drives in the world, leading to the world-famous Milford Sound. Upon arrival, take a cruise along the full length of the sound – a majestic fiord studded with glaciers, waterfalls and cliffs. 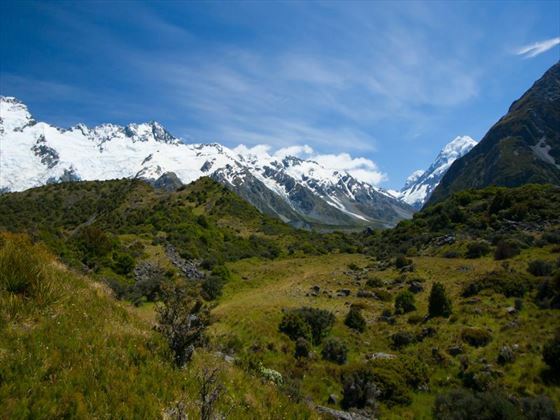 After exploring the beauty of Milford Sound, continue by coach to Te Anau. 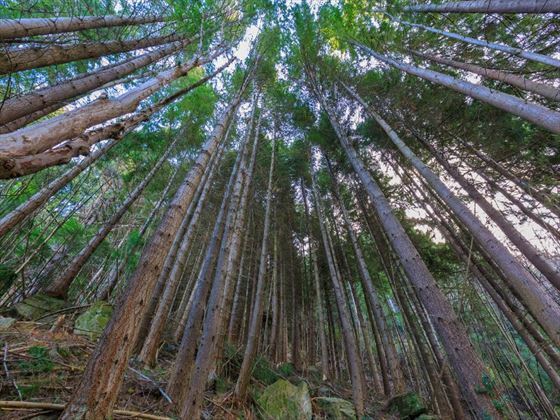 Venture through the hills of Southland to Dunedin, taking in a sightseeing tour upon arrival to the city’s notable landmarks. 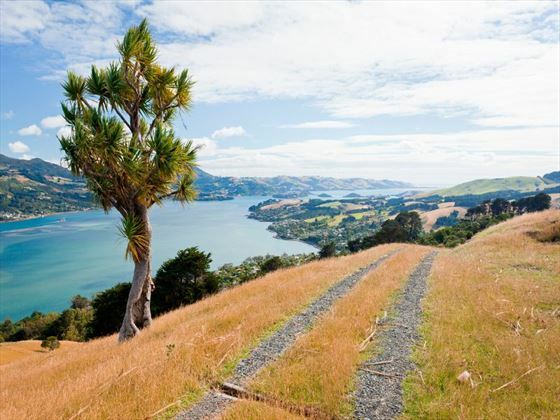 Afterwards, head to Larnach Castle which is the only castle in New Zealand and a building steeped in tragedy, history and scandal. 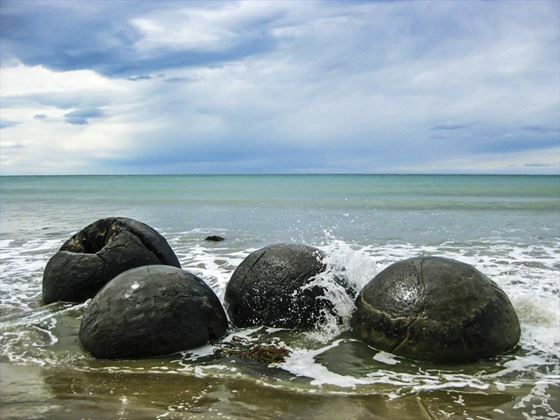 Stop en-route along the east coast today to see the world-renowned Moeraki Boulders – unique spherical stones which formed some 60 million years ago and can be found on Koekohe Beach. Continue to the harbor town of Oamaru to explore some of New Zealand’s finest 19th century architecture. 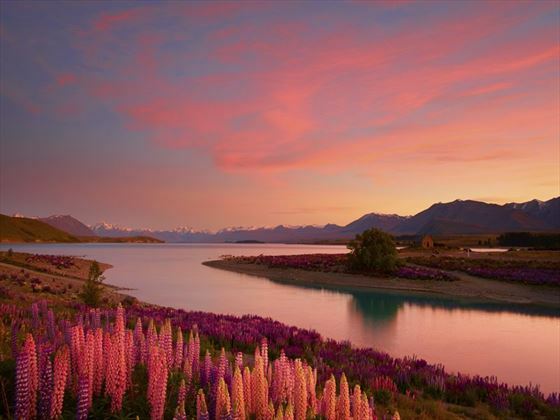 As you make your way to Lake Tekapo, admire the views of Mt Cook en-route, which tower above the landscape.